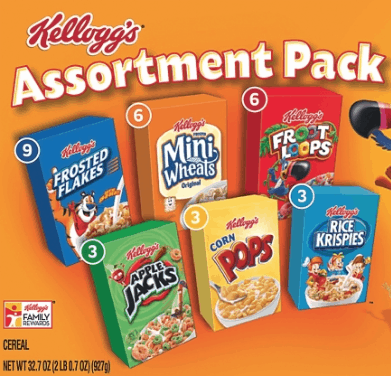 April 15, 2019 by Shannon 3 Comments This post may contain affiliate links, which means if you click on a link and purchase something, I may earn a small commission (at no additional cost to you.) See my disclosure policy HERE. 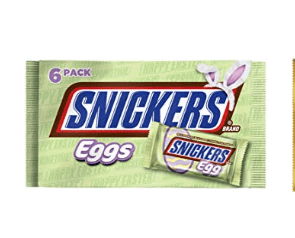 In this prime pantry free shipping scenario, check out how to score items way lower than Walmart delivered to your door for Easter celebrations! That is a win/win! 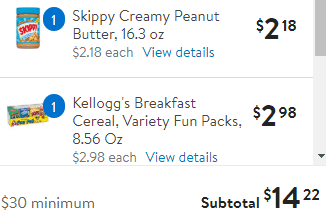 You will need a prime pantry account to get the savings. 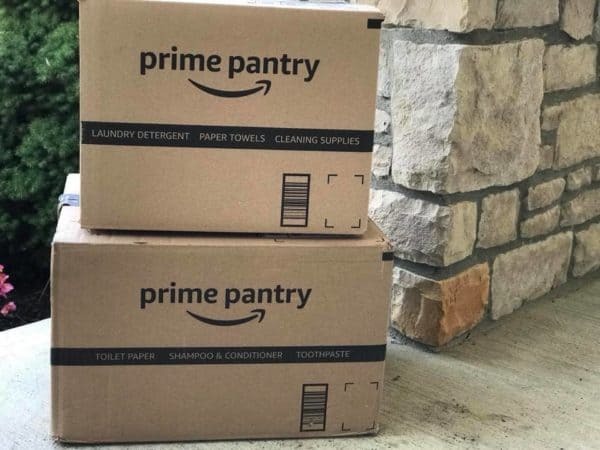 If you do not have a prime pantry account sign up over HERE for a free 30 day trial. It is $4.99 a month which I feel like is well worth it! If you have Amazon Prime you get free shipping for orders over $10. Prime Pantry customers have access to exclusive selection with thousands of low-priced items in everyday sizes. 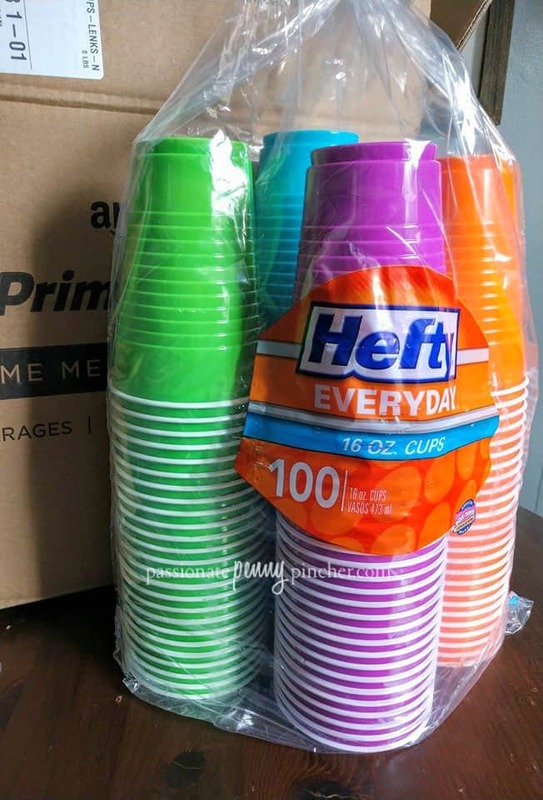 With a Prime Pantry membership customers receive FREE shipping on all orders of $10 or more. Pay $7.70 shipped! 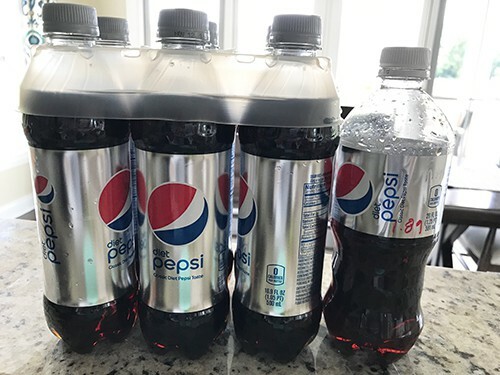 Compared to $14.22 at Walmart! WOW! 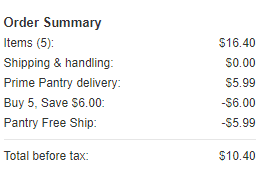 How do you get the free shipping on the amazon bundle deals? Mine is charging Prime delivery shipping of $5.99 still. 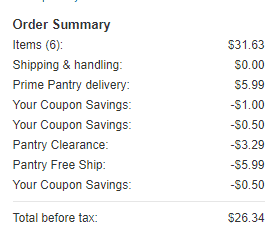 You need to spend a specific dollar amount BEFORE coupons, etc. Then it will give you free shipping. Hope this helps! 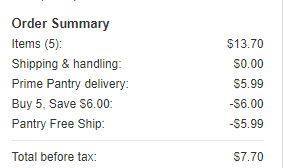 I can’t seem to get my $5.99 delivery fee waived? Any idea why?